The introduction of mechanization into Irish farms revolutionized farming for millions of people. 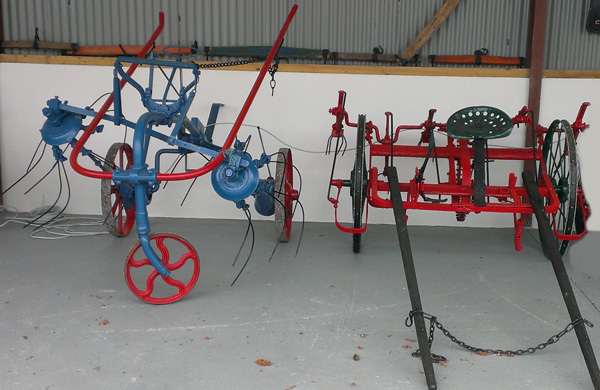 Glenview Museum has a large collection of farm equipment which aims to depict the transition from the horse to more modern tractor power. The collection chronicles farming from the 1900s up to the 1960s.